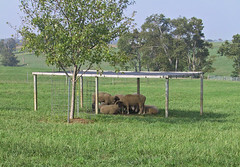 Can you make a living raising sheep? How many babies do sheep usually have? How do dogs help shepherds take care of sheep? How long does it take to shear a sheep? 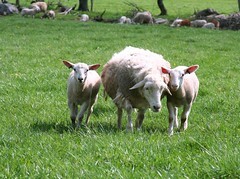 What diseases can you get from sheep?